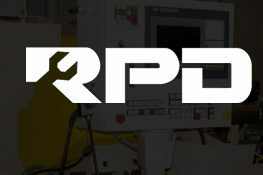 Customize part production with solutions delivering fast cycle times, quick change-overs, and repeatable accuracy. 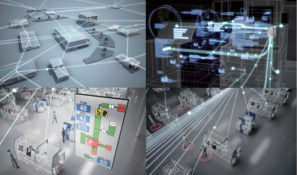 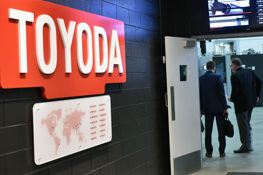 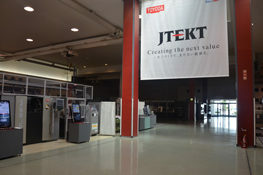 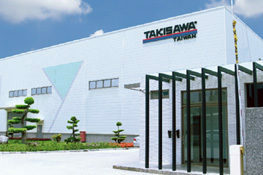 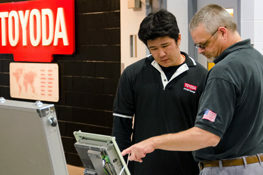 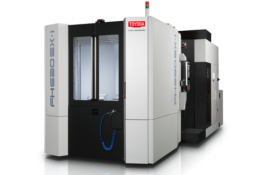 Toyoda optimum production (TOP) centers are horizontal machining centers for dedicated parts production. 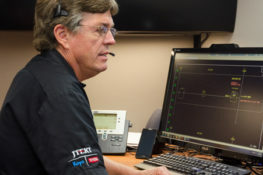 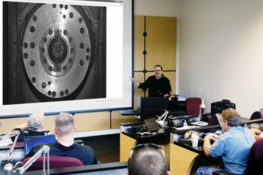 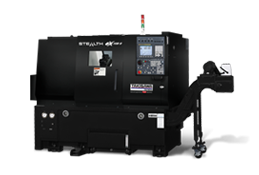 TOP centers are easily retooled and programmed, offering unmatched flexibility for high-production machining. 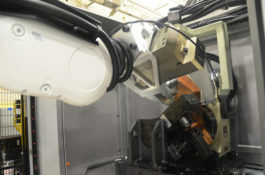 TOP centers have only one dedicated work fixture, which enables hydraulic and pneumatic actuation circuits through the table. 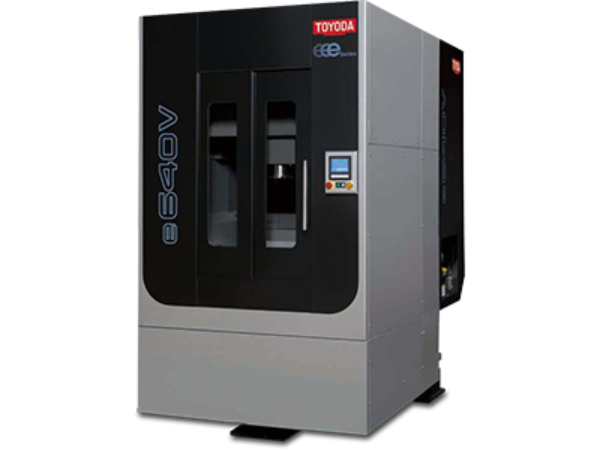 Toyoda's proprietary thermal displacement sensors adjust for ballscrew heat expansion during machining. 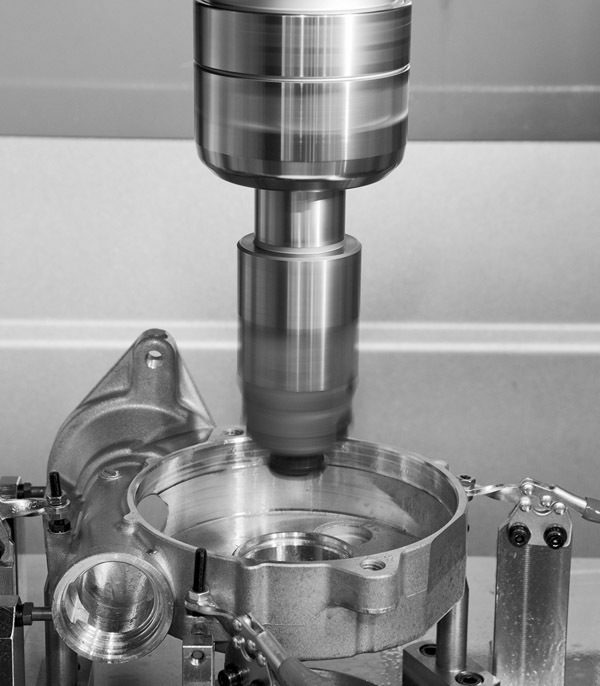 This technology maintains your tight tolerances for each and every cut. 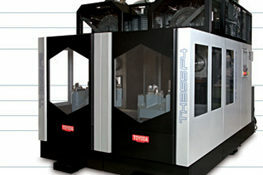 The TH555F4X is a space-saving horizontal machining center for dedicated parts production. 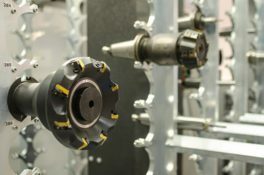 This TOP center is designed with right- and left-hand specifications to make loading and unloading of the workpiece more efficient for manual and automated cells. 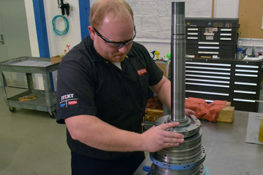 It features cylindrical roller guides, a solid cast iron base, and rapid speeds. 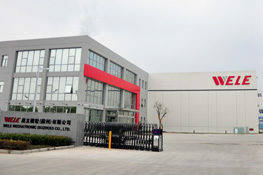 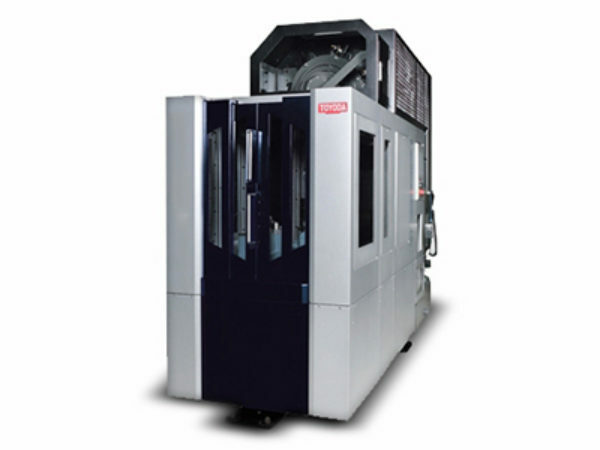 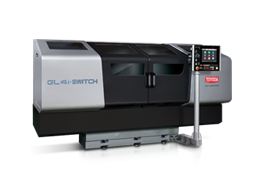 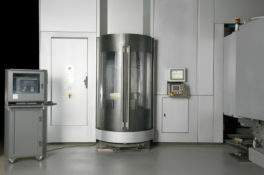 The TH555i4 is a general-purpose cell machine for mass production of dedicated parts. 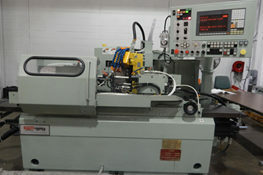 It features cylindrical roller guides, a solid cast iron base, and rapid speeds. 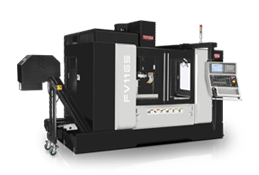 Ideal machine for production line of automotive engine parts, the e640V is built with a 12,000 RPM vertical spindle for mass production of aluminum parts such as cylinder block, cylinder head, mission case and rack housing. 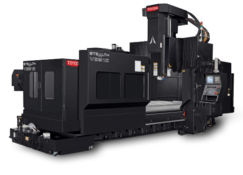 Compared to the horizontal top centers, the production lines for the e640V are more compact saving more space in factories.